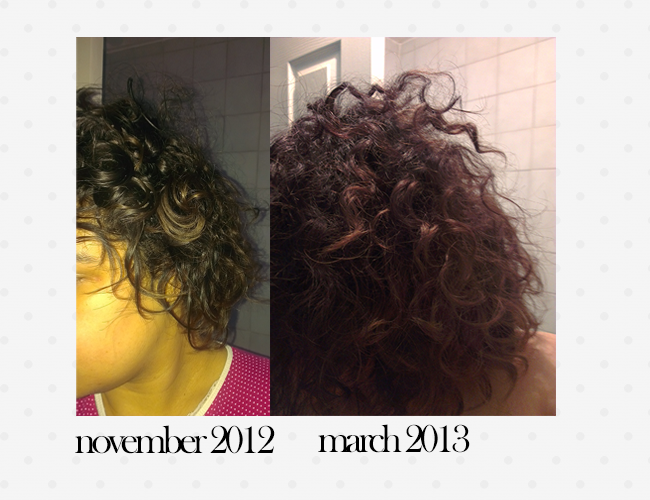 One Year Hair Journey - Getting back Health, Curls & Length! O.k. not quite a year but near enough so putting myself on repeat, last November when I got my hair chopped off it was in need of it, the heat damage was real. From all the constant colouring and then of course I went blonde and even though I kept the initial condition of my hair up to be honest, bleach is bleach. It's game over & the hair condition is just destroyed. 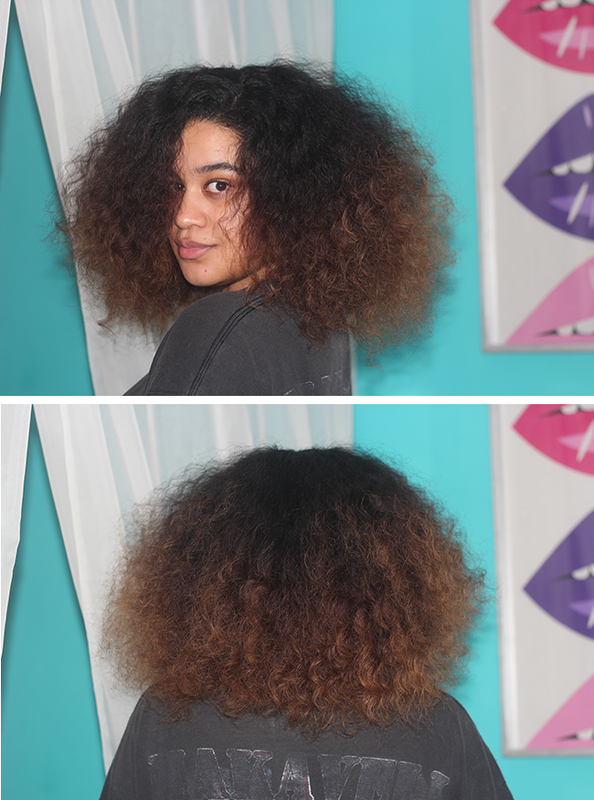 My curl pattern was messed up look November 2012, this was when my hair was first cut and washed again to get my curls back. 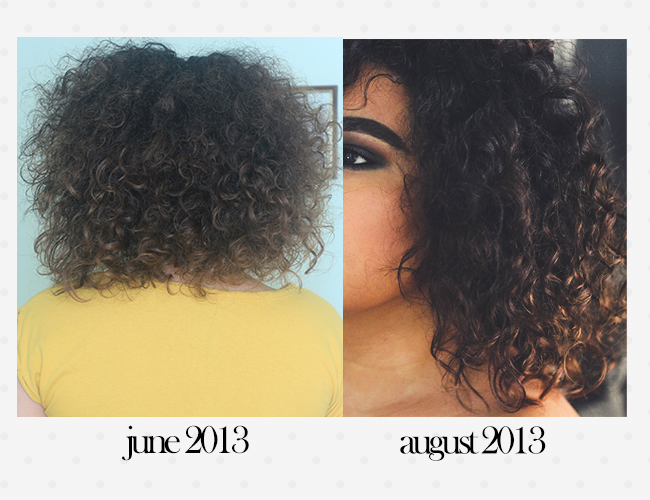 Look how short my hair was in it's dried & natural state and the heat damage from the straightening for years but I was informed by Jason Cocking (hairdresser) that the curl pattern damage wasn't primarily down to the straighteners but colouring also destroys the pattern. I kept the hair curly and continued with the apple cider vinegar rinses, conditioner & deep treatment hair masques - also protective hairstyles trying to make my hair remember it's hair pattern. Have to remember the cut was that of a layered style so the back generally was going to grow a lot faster and I also had a side swoop fringe cut, my hair was more of a 2C /3A type. Wearing the exact same top in June the hair was just over the shoulders but September there was considerably more length to my hair. 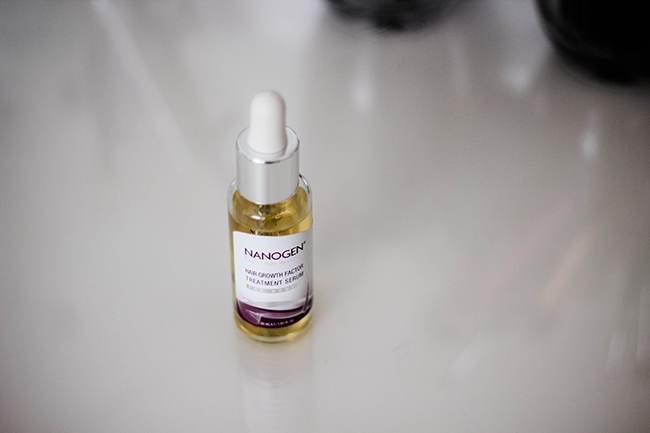 Yet around September I noticed the heat damage more as my curls became more defined and around this time I was using Nanogen Hair Growth Factor Treatment Serum* , treatment is around 4 weeks, applied every day. I applied it each night while I was getting my hair prepped for bed as I thought it's the best time for me to let the serum work. I noticed my hair was getting thicker and even when my hair was worn up, I hadn't seen my mum for a few weeks and she said to me 'Laa, your hair has grown!!' When it comes to me I never notice hair growth, I see myself everyday and just don't see it so when someone else who hasn't seen me for a while notices - something is going right. I got my nan a bottle as she wanted to try it, be amazing if she had the same thicker hair results as I did. Yet I had those strands of heat damage and those pieces of hair was a lot longer than the rest of my hair as it was stretched out. I took the plunge and trimmed my hair, nearly 4 inches in various spots but I'd rather my hair be healthy and not breaking and out of shape. Coming to October. I didn't blow out my hair in the images above but I have been doing so much deep treatments, the weather is changing, the hair knows it but one thing I noticed when I was getting ready to wash my hair - once I detangled everything, my hair is ridiculously thicker. Maybe the Nanogen helped? The lack of using heat and keeping the hair in protective styles and really just noticing the hairs pattern, condition is necessary. Lesson here : limited - no heat, is the truth. It's the patience that has to be gained. Think I asked my nan nearly every week since I had it cut, "has it grown back yet?!" lol. I've found a good routine happening for my hair now and I believe my hair is happier for it. 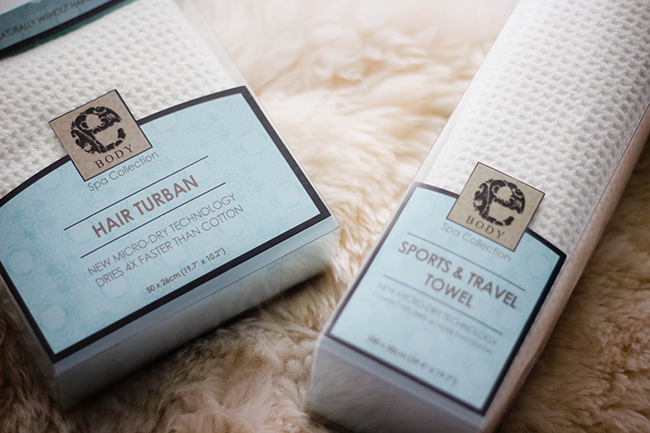 I've been using since August this Ebody Spa hair turban*, sometimes I just take the Sports & Travel towel* and when air drying I put on my back and let the hair rest on that so the cloth soaks up a lot of the excess water. 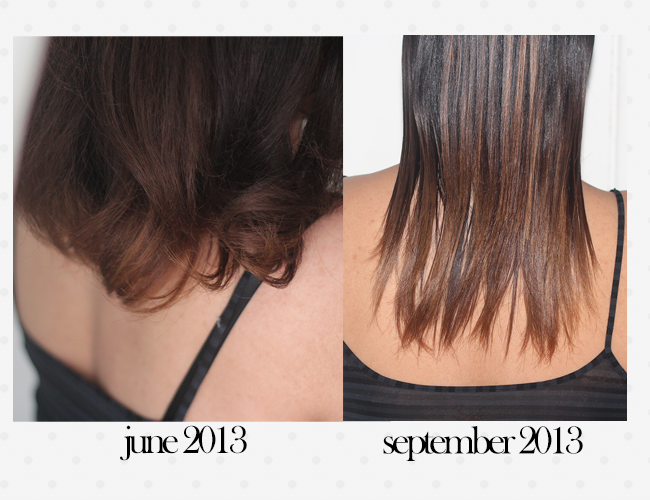 oh my goodness - just no joke, my hair dries naturally so quicker and with less frizz If it ain't broke, don't fix it! Love this, your hair has grown so much and is so thick. Shows that taking care of your hair pays off. That's my aim for this year, it grew quite a bit last year but I know there's more I can do to look after it. May have to pick up that serum!